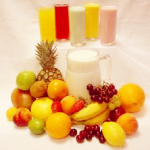 Penguin Juice Company currently produces over 250 flavors of juice base products from high-quality concentrates. Our products comply with the FDA “Truth in Labeling” requirements. 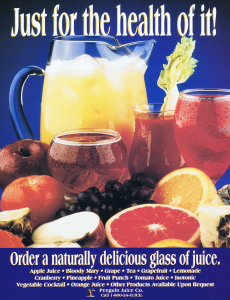 There are many juice base product flavors to choose from. They are shelf stable and do not require refrigeration until mixed with water. 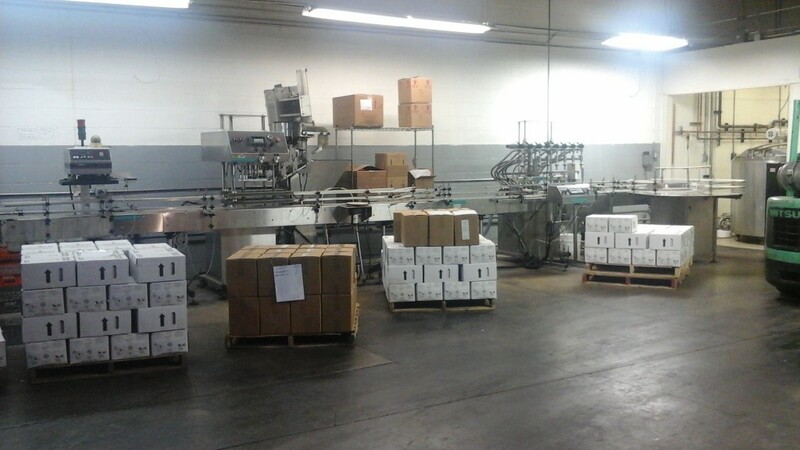 Penguin Juice base products are packed in 3/1 fresh packs, four 1-gallon bag in the box and 3-gallon bag in the box.